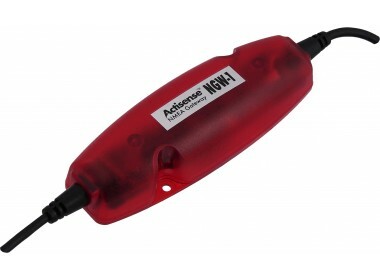 Please fill in the short form below with your question, either about the Actisense NGW-1 NMEA Gateway, or for some technical advice. Please include details of your vessel if you feel they will help us answer your query. 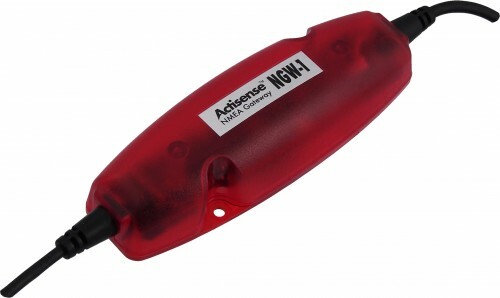 The new Actisense NMEA Reader software utility allows the NGW-1 user to view and understand (in detail) the translated NMEA 0183 sentences output by an NGW-1 device directly, or via an Actisense USG-1. The Actisense® ISO-Drive technology has been used in the NGW-1 to separate the output from ground. 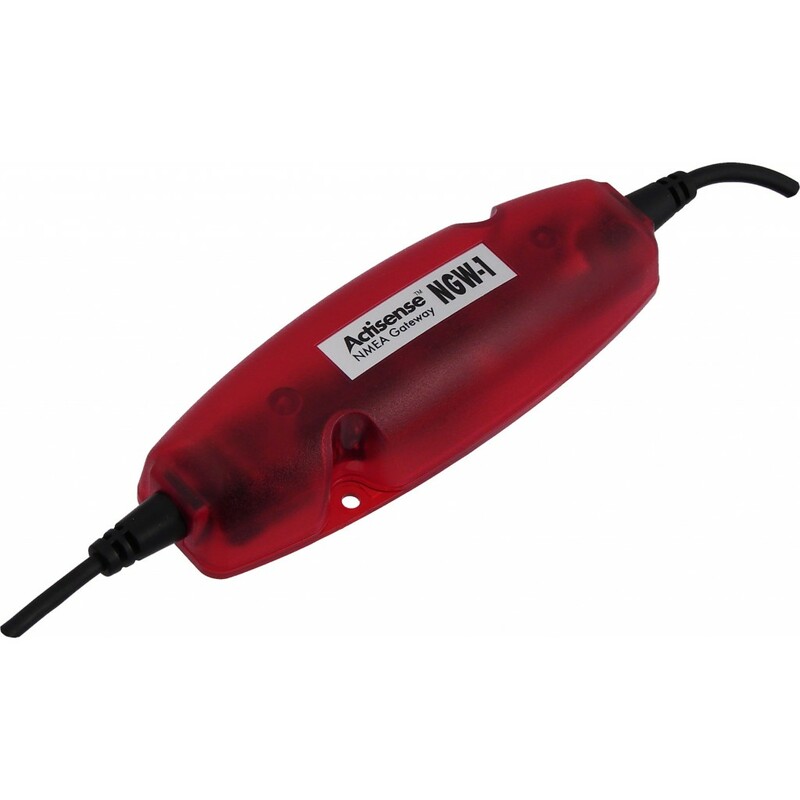 Electrical spike protection is provided as standard on the NGW-1's input using full galvanic Opto-isolation to provide superior protection to the NMEA source device. 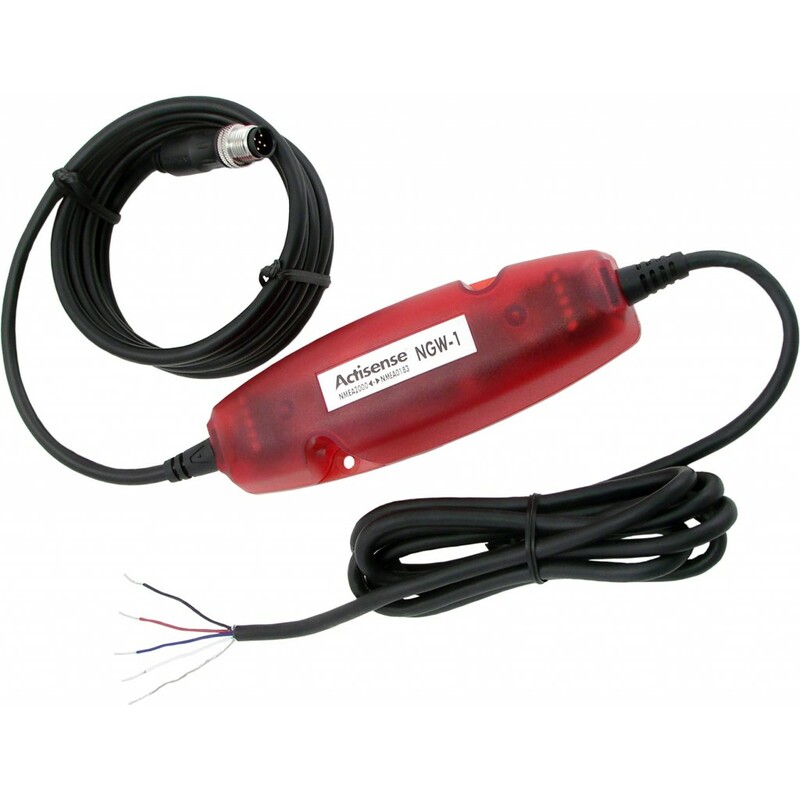 Thus full isolation is maintained between the NMEA 0183 input / output and the NMEA 2000 CAN bus connections.